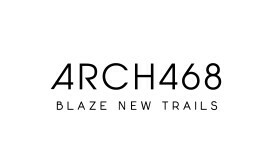 Arch 468 is a theatre production and development hub that exists to shape the arts ecology of the future. Our work seeks to queer the mainstream by telling revolutionary stories in popular, accessible ways. We blaze new trails across the traditional arts landscape and support other companies and artists to do the same. We want to change the world by finding new ways to imagine what is possible and providing a model of artistic and personal bravery. We aspire to revolution and generosity in all we do and our practice melds the broad appeal of populist presentation with the visionary innovation of cutting edge ideologies. 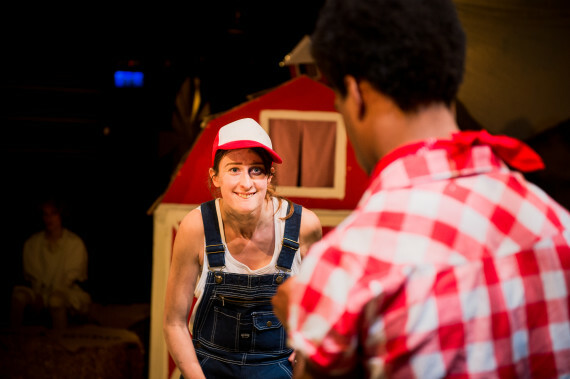 Since 2007 we have worked with some of the UK’s most exciting artists, produced a series of critically acclaimed and commercially successful shows, toured extensively across the UK and most recently, been awarded the New York Times Critic’s Pick for the sell-out New York transfer of Joseph Wilde’s Cuddles. Our work is visionary, innovative, familiar, unnerving, spell binding, angry and generous.